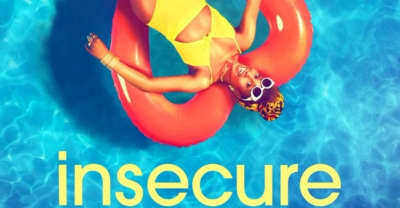 The season finale of Insecure airs September 10. Get in on the it-pants of the season. 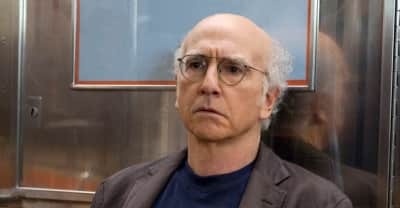 The up-and-coming actor on what his character taught him about love. The soundtrack will be here September 8. 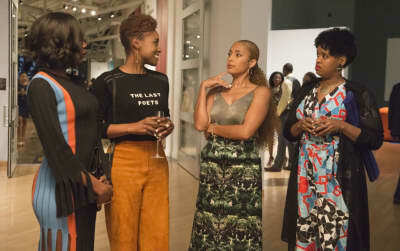 Ayanna James of Insecure is the costume designer with a skill for storytelling. The network has issued a statement in response to the leak. 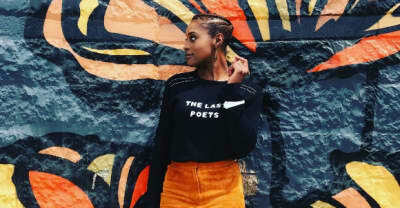 Rae announced the news on Twitter with a celebratory video. 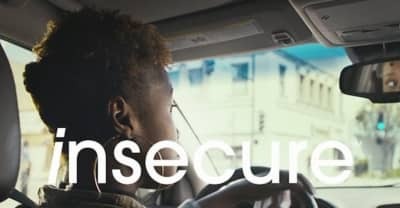 Watch the official trailer for Season 2 of Insecure. 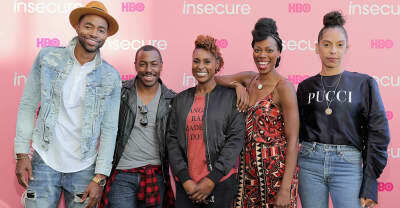 Watch the trailer for Season 2 of Issa Rae's Insecure, debuting July 23 on HBO. 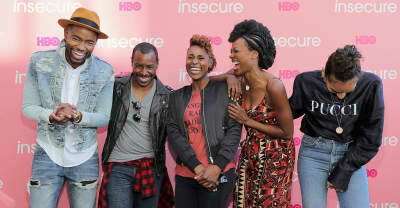 Issa Rae's Insecure series is returning to HBO for a second season on July 23.